Since the release of Fat, Sick & Nearly Dead, the juicing craze has blown up. Everyone is jumping into the juicing bandwagon to lose weight, lower their cholesterol, reverse life long diseases and overall improve their health. Let’s face it, our culture is a very unhealthy one. Many people are dieing from preventable disease like heart disease (Which currently is the number one killer in America). Juicing, especial with fresh green juices, can help you reverse many of your health challenges. Juicing can help restore and rebuild the body to optimum levels, so that it can function at its highest potential. Wouldn’t you love to never have to deal with the common cold and flu? Because of my practice of daily juicing and of course eating whole foods, those sorts of problems don’t plague my body. Once you get in the habit of daily juicing, you too can prevent these aliments from occurring. Useful tips to get you started with juicing. What is a green juice and why is it good for you? Learn about green juicing and its health benefits. There are hundreds of juicers on the market, here’s how you can find the right one that fits your needs. Let’s face it, organic produce can cost a lot, here are ways to cut the cost of your organic produce. Popular questions on juicing along with answers. If you have additional questions, make sure to post on the comment section below the article. Simple and nutritious green juice recipes for beginners. 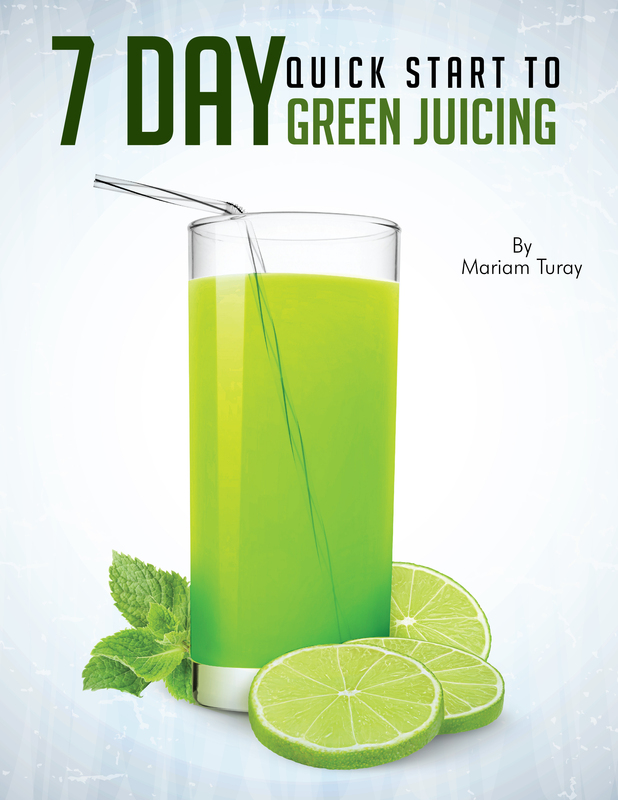 To learn more about juicing and other great tips, sign up for the exclusive Green Juice A Day newsletter.